We offer visits for groups of up to 6 people by appointment. 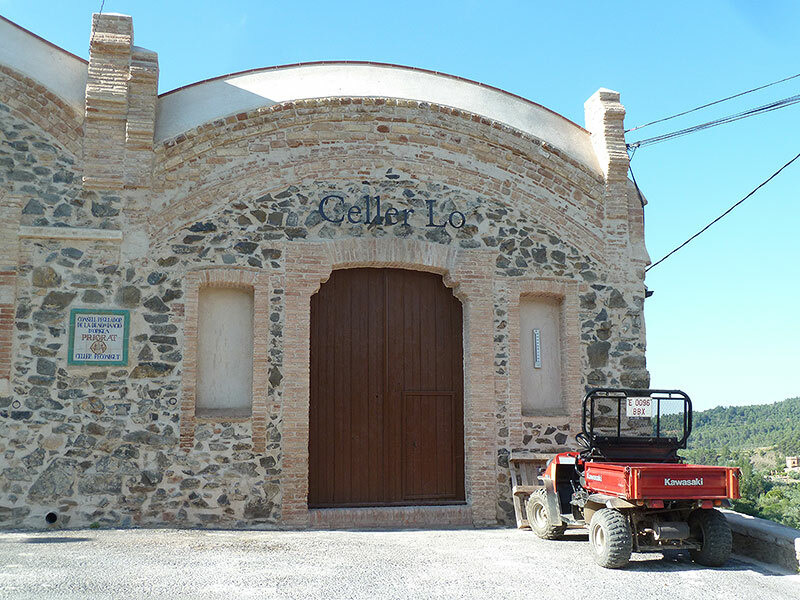 During the visit we will explain our project, our evolution, the winemaking methods, and the rest of the processes that take place in the elaboration. During the visit, one or more wines will be tasted to be chosen by the client. There is the option to visit the vineyards. Explanations can be made in Spanish, Catalan and English.